Miguel just came back from the E3 showfloor, and as a fanboy of the Forza series there was no way he wasn't going to do a video of the the demo. So there you have it. In all honesty...this is my game of the show! Everything about it just looks so fun! 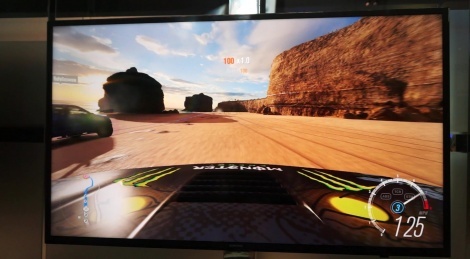 This game with proper wheel support on PC (or Xbox One for that matter) will be EPIC! Forza Horizon 2 was one of the most fun, and refreshing racing games I've played in a long time! There are two PC builds running (in 4K) on the showfloor with wheel support, so it should be there at launch. By the way, wheel support should come in Forza 6 Apex with the Anniversary update of Windows 10, planned for July. The last game was FUN. I will probably have to pick this up on PC, even though I hate the Windows Store. Have to agree which i was not expecting at all, This is the game Horizon 2 should of been. Game looks super fun and I am in love with the choice of location. 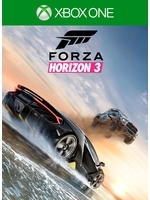 I'm still playing and loving horizon 2 so I can't wait to grab this one. omg is this good . have tu buy a xb1 again additionally to my ps4 . definitely a xb1 s .